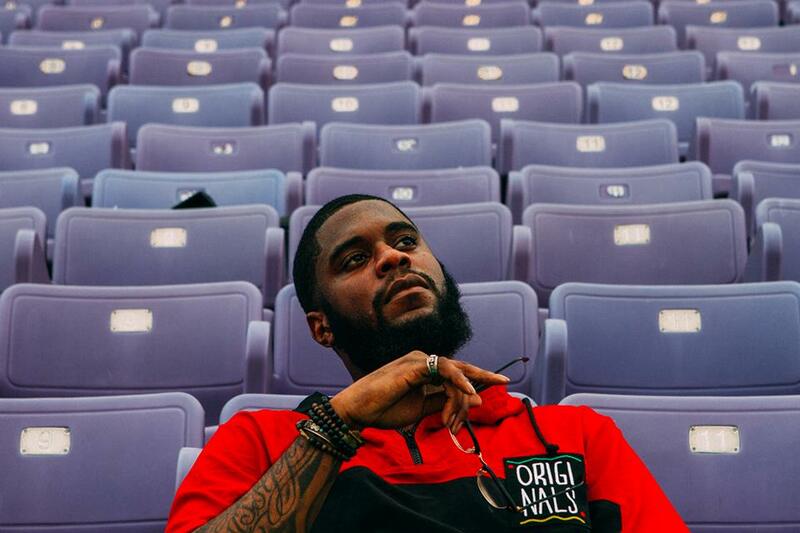 Recalling the Dirty South sound of UGK and Scarface, Mississippi rapper/producer Big K.R.I.T. spent five years on the mixtape circuit honing his skills before his 2010 release took his career to another level. The release was the mixtape K.R.I.T. Wuz Here, a groundbreaking critical success that had bloggers declaring the South's future. It was a commercial success as well, generating enough downloads and "likes" that the Def Jam label took notice, signing the artist that same year. It was also the year K.R.I.T. -- which stands for "King Remembered in Time" -- appeared on Curren$y's Top 40 debut, Pilot Talk, along with Wiz Khalifa's hit mixtape Kush & Orange Juice. His 2011 release, Return of 4eva, was extravagant by mixtape standards, with elaborate cover art and guest appearances from Chamillionaire, Raheem DeVaughn, and David Banner, along with challenging titles like "Another Naive Individual Glorifying Greed and Encouraging Racism." A track on R&B singer Chris Brown's 2011 mixtape, Boy in Detention, indicated that his commercial aspirations were still there as well, although the guest list for his 2012 debut, Live from the Underground, would be a mix of true hip-hop (Eightball & MJG, Devin the Dude, and Bun B) and truly surprising (B.B. King, Anthony Hamilton). The surprises continued on his 2014 album, Cadillactica, which took on more left-field genres and heavier topics. A year later he released the It's Better This Way mixtape while the RBC label rounded up some of his early recordings for All My Life.